Ivan was Here! | What Next? 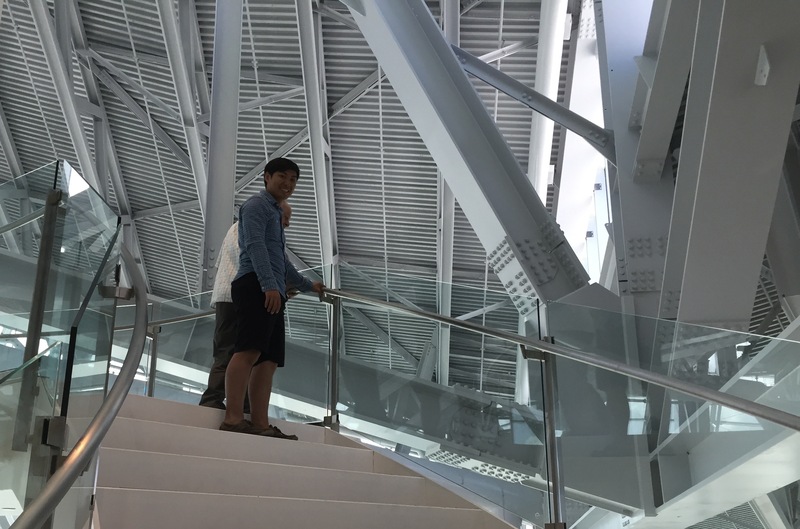 We took him to the tallest spot in Winnipeg, to church, to the movies, golfing, out for ice-cream and even toured our old hometown of Steinbach with him. 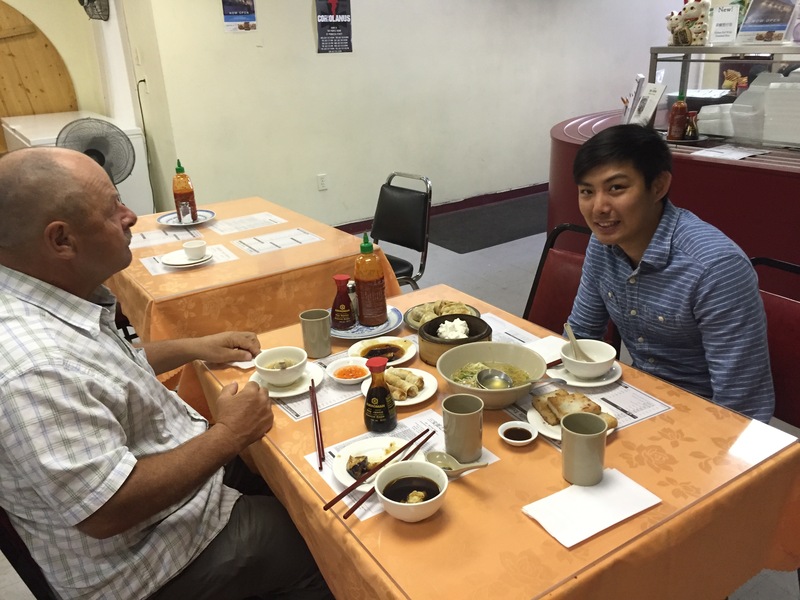 This past weekend a former student of ours from Hong Kong was visiting. 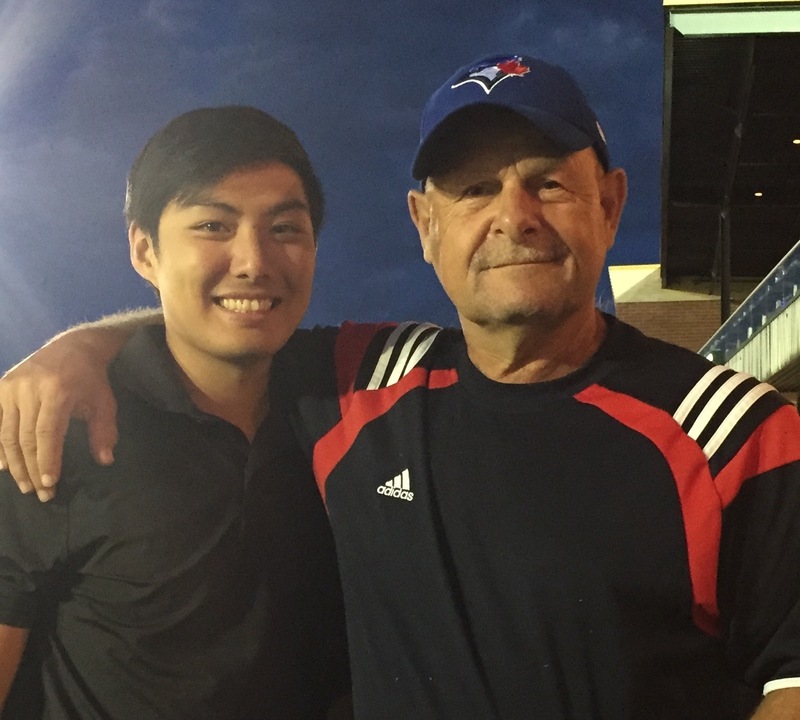 Ivan just graduated from York University in Toronto and is making the journey to a new job in Vancouver. 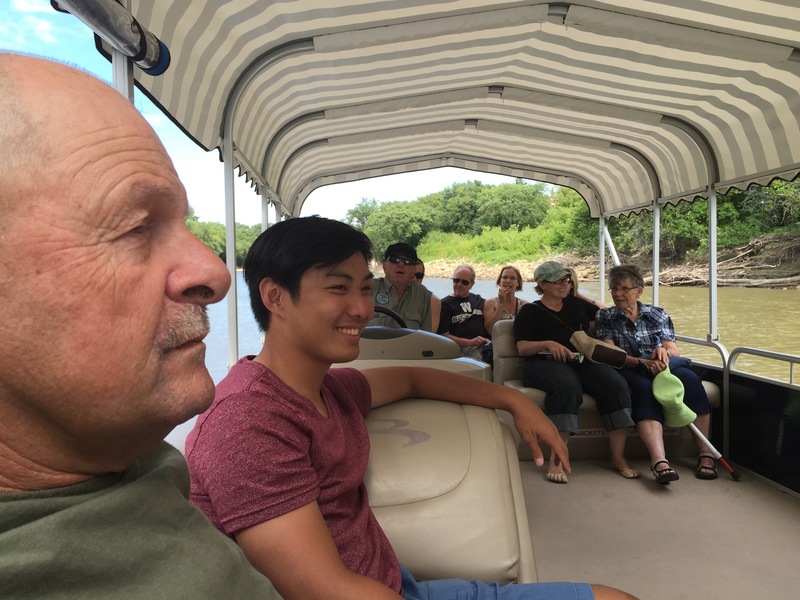 He is traveling by train and decided to make four-day stop over here in Winnipeg to visit us. 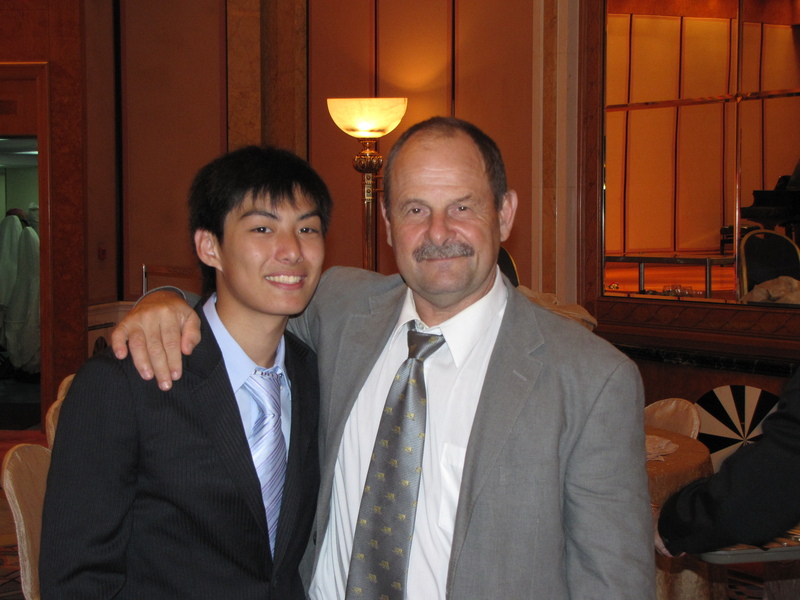 Dave was Ivan’s coach in basketball and baseball in Hong Kong and taught him physical education. 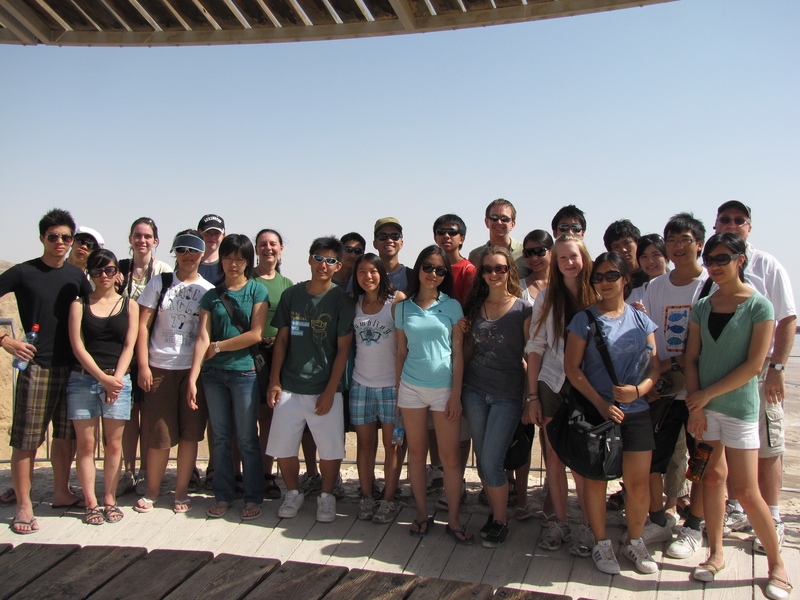 I was his Literature and Composition teacher one year and chaperoned him on a school trip to Israel. 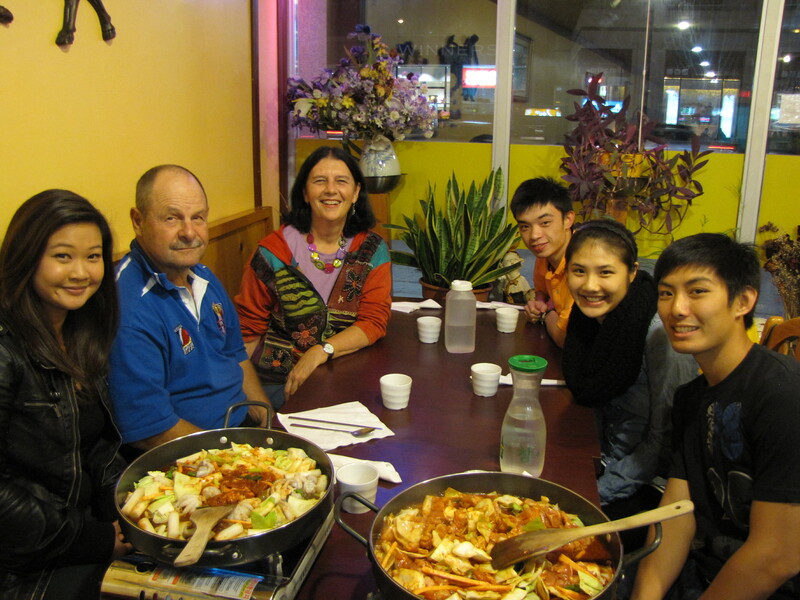 We had met with Ivan, along with some of our former students, a couple of times during his study years in Toronto. Now we could show him our city. 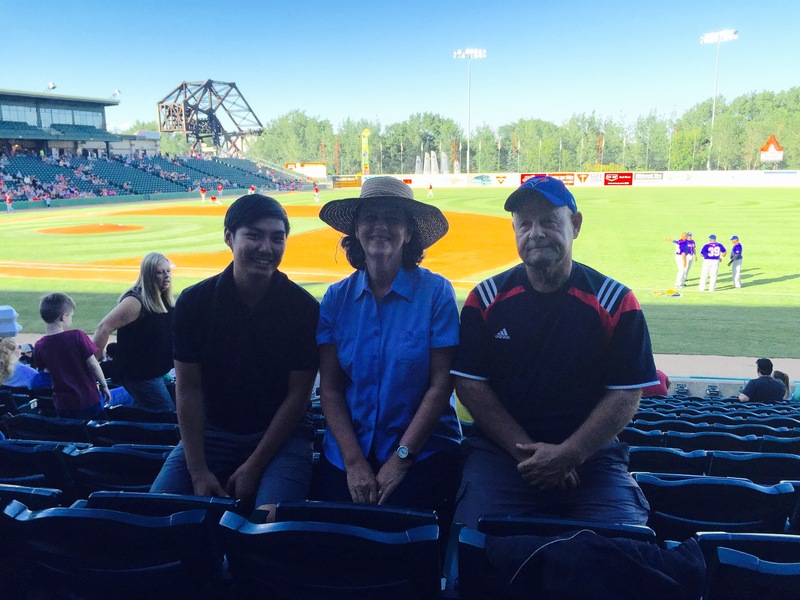 We took Ivan to a Winnipeg Goldeyes game. Ivan is an accomplished baseball player. Ivan is the perfect guest. Polite, helpful and ready for any adventure. He even brought us gifts. Ivan treats us to Chinese food. I know these photos look like we ate out all the time but Dave made homemade pizza one night for supper and cheese biscuits one morning for breakfast and I did cook one chicken dinner. Ivan’s Mom in Hong Kong worries about him eating properly so he took photos of the food to send to her. I think we fed him pretty well. It was great to have Ivan here. 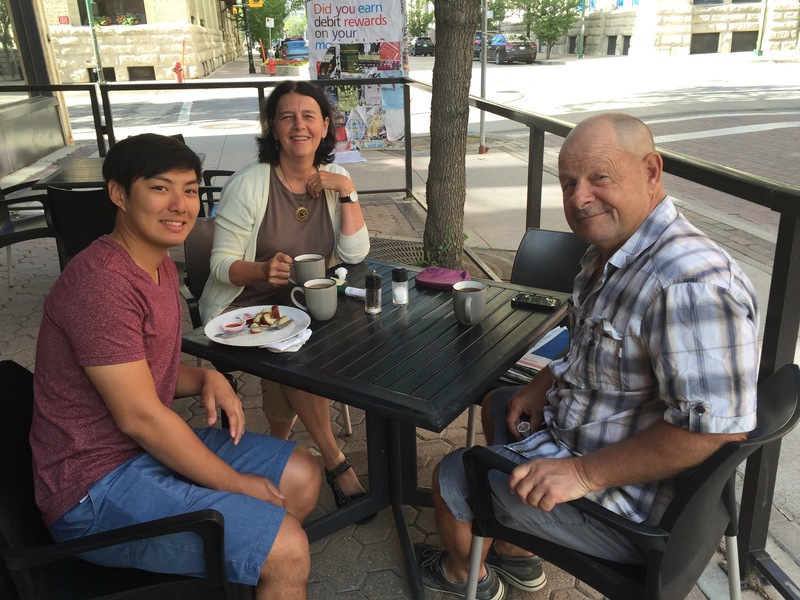 We are hoping now we can go and see him at some point while he is in Vancouver and are looking forward to visits from more of our former Hong Kong students and colleagues who may make their way to Winnipeg someday.